Awesome Football Special!! 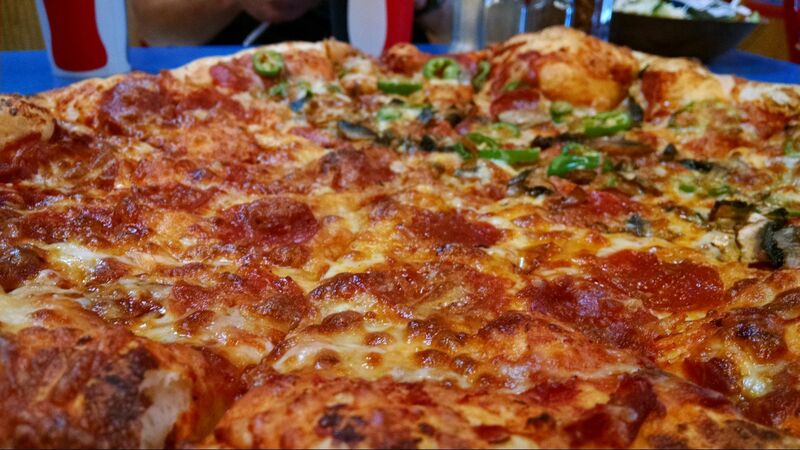 - Barry's Pizza Has Been Serving Awesome Pizza For Over 30 Years! 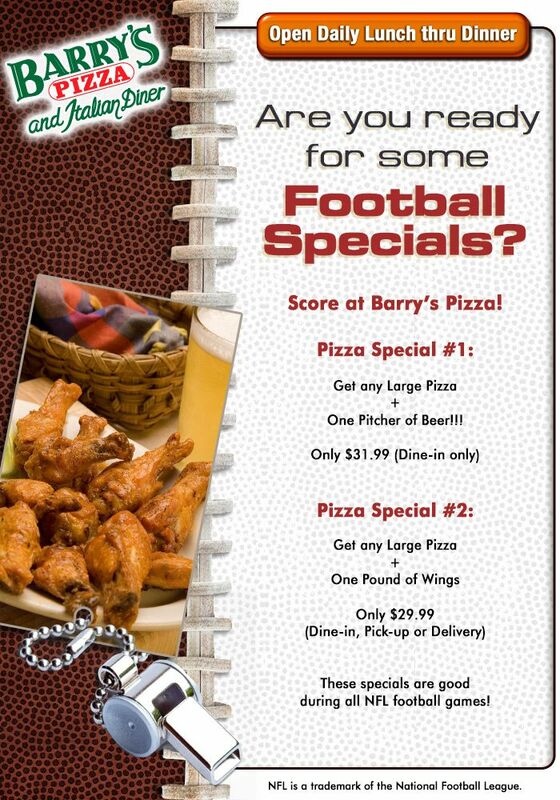 Watch your favorite games with us at Barry's and check out our Awesome Football Specials! !